Google’s local revolution is coming, albeit very slowly. The local carousel which I wrote about in July is still to show its face in the UK, despite being out for some time in the States and being seen in non-local UK results for a while. However, Google’s main local overhaul, a complete redesign of Maps, has been more forthcoming. The changes were announced at Google I/O in May, an invite-only desktop beta appeared shortly afterwards and the new design has also been on smartphones for a few months. The transformation has yet to be fully rolled out on all devices, however, so I thought I’d outline a few of the main changes that businesses need to be aware of before the old Google Maps is gone for good. In Google’s old Maps, locations would be ranked A, B, C and so on, meaning that by gaining more citations and links than your competitors, you would be the top location result and gain more clicks than lower ranking positions. Centroid Bias also played a key role in old Maps’ ranking factors; generally the closer a location is to Google’s designated “centre” for the search, the more likely it is to be deemed relevant, and then ranked. 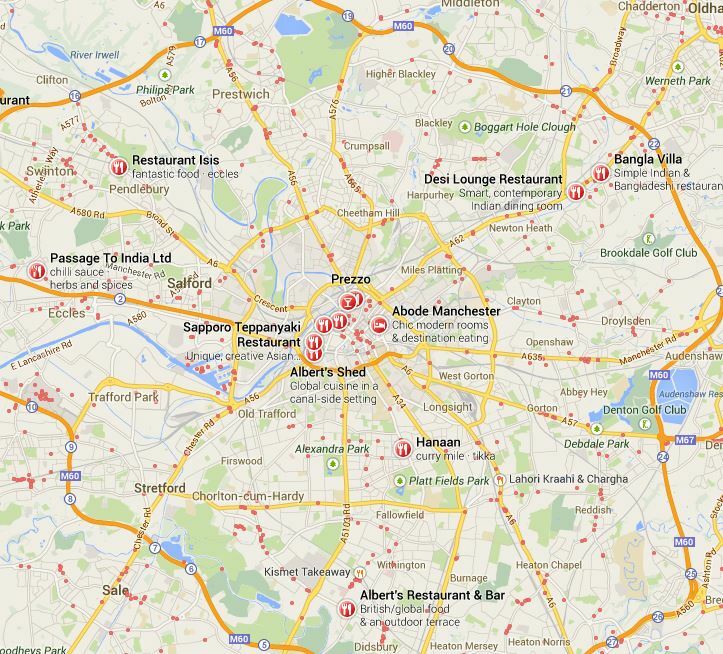 Below we can see both the lettered rankings for locations and also some centroid bias come into play, with my search for “restaurants in Manchester”. The changes seem to be for the better of user choice in Google’s latest iteration. 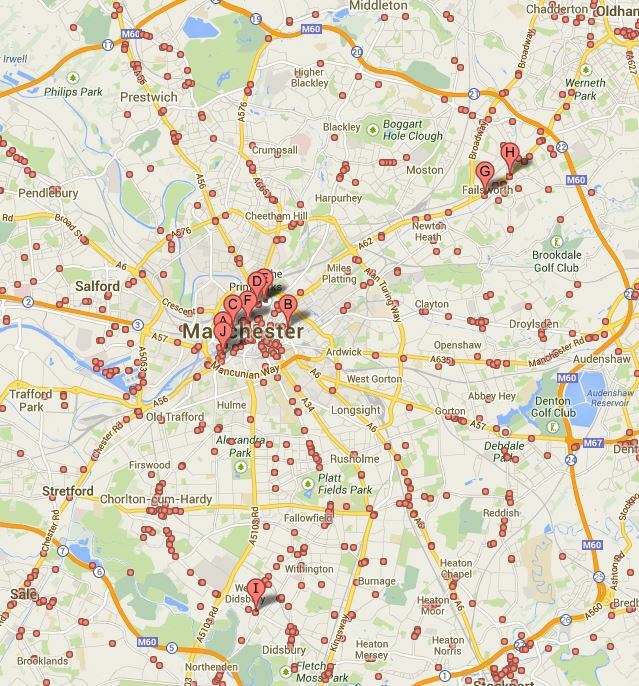 Whilst there is still some adherence to location rankings, Google has somewhat relaxed their centroid policy, with maps instead showing a variety of locations throughout an area. Also, instead of arbitrary ranking letters, each location displays a snapshot of user reviews, giving the searcher more immediate information to choose the right option for them. Whilst this is good news for users, it means that businesses need to put more time and effort into not only traditional local ranking factors (citations and links) but also managing their online reputation. Local business reviews have been an important part of Local SEO for years - whilst not affecting ranking ability, they can affect the click through rate for a listing. This importance is set to increase with review snippets being included next to business pins on the new Maps. However, Google’s system of pulling in reviews is different, to say the least. That Google is incorporating 3rd party review sites and giving them more clout than previously. That Google has yet to really master sentiment analysis and what constitutes important information. 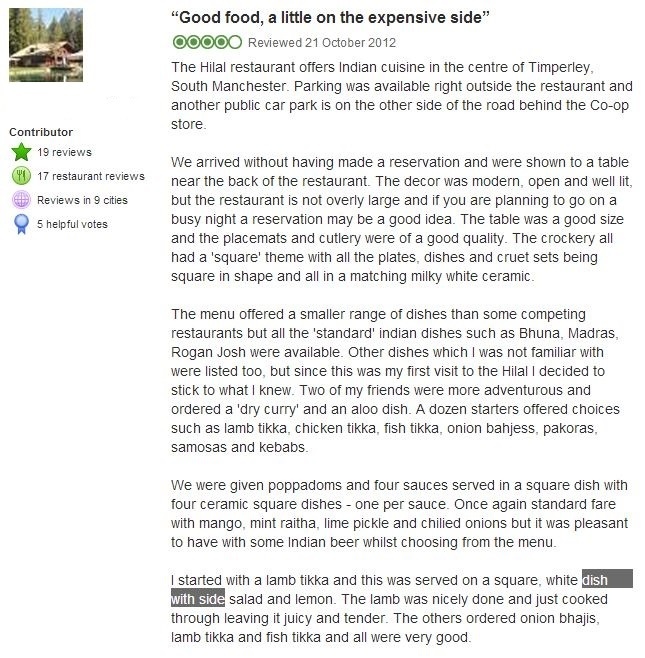 I doubt very much that this whole restaurant’s experience, or even the review it came from, should be boiled down to “dish with side”. Much like how Google has transformed their ranking algorithm for non-local search, i.e. pushing for unique sharable content that earns high quality links rather than ranking sites for the sheer number of links they have, Google is looking to change their local ranking likewise. Whilst currently there are some issues with Google’s sentiment analysis pulling in rather irrelevant review snippets, we can see the beginning of their intent to try and rank local businesses via how they are reviewed by customers, in addition to the number of links and citations they have. 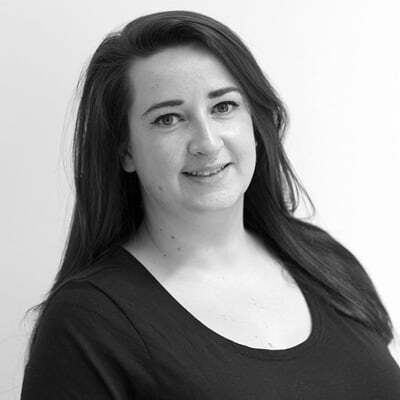 It may be some way off before reviews become a ranking factor, but businesses must ensure that those happy with their services are sharing their positive sentiments now, keeping them a step ahead of the competition. I'd love to hear your thoughts on the latest changes in Maps, do you think they are going to lead to a ranking revolution or are they just a flash in the pan? Let me know in the comments below.